Confession number 1 – I’ve never been on Space Mountain. It started off simple enough, but now I really can’t go on it. First, I don’t do well with dark enclosed spaces, at ALL! Not really being able to see where you are going or what’s coming next kind of freaks me out. I also freak out when any dark ride stops. I’ve been on The Haunted Mansion a few times when it stops, and I literally feel myself panicking. I’ve been on Spaceship Earth during a stoppage too and that was equally horrifying. So, the thought of being on Space Mountain in the off chance that it stops is something I don’t want to risk. In recent years, I’ve had back surgery, so now I can’t ride it even if I wanted too. It’s too bumpy. The only coaster I can ride is the Seven Dwarfs Mine Train. It’s so smooth…not bumpy at all. Confession number 2 – I don’t get Frozen. I mean, I get it, it’s a good movie, but I don’t get how it exploded into what it has become. I also cringe when I hear the high note in Let it Go. Call me crazy, but I think other Disney movies have been better. Confession number 3 – I’ve never had a Mickey’s Premium Ice Cream Bar. It’s just vanilla ice cream with chocolate coating. I love vanilla, and I love chocolate, and, let’s face it, anything Mickey-shaped tastes better, but I don’t like the crunchy chocolate coating. It never breaks easily and then you make a mess with all the chocolate crumbles. Confession number 4 – Disney’s Hollywood Studios is my least favorite park. I’ve heard stories from my husband how back in the day, it was really special. Backstage tours and movie filming seems awesome. However, that’s not the Studios I know. The first time I visited was long after all that went away. While I really enjoy Toy Story Midway Mania, I’m not really one for action and stunt shows. 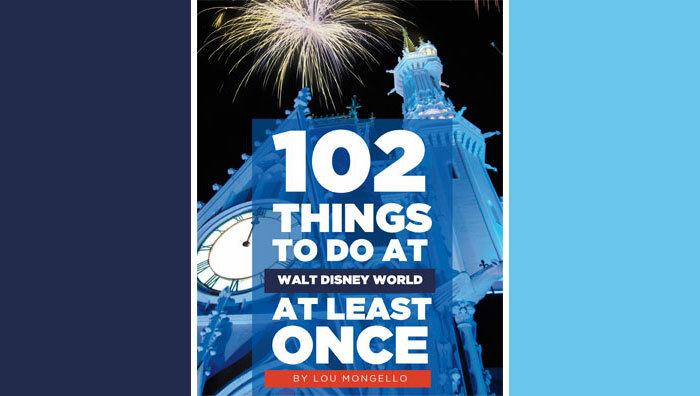 I don’t do the Twilight Zone Tower of Terror (except for once) or Rockin’ Roller Coaster, The Great Movie Ride was ok, and you can only do Star Tours – The Adventures Continue so many times in a day. I did, however, LOVE the Magic of Disney Animation and spent hours there drawing alongside animators, getting to briefly experience a lifelong dream of being a Disney Animator. However, once that left, there was really nothing in that park I enjoyed, except for Fantasmic. I’ll be happy to visit once Star Wars – Galaxy’s Edge and Toy Story Land open, but until then, I’d be ok with skipping this park. I think that covers it all. Ah, I feel so much better getting all that off my chest. 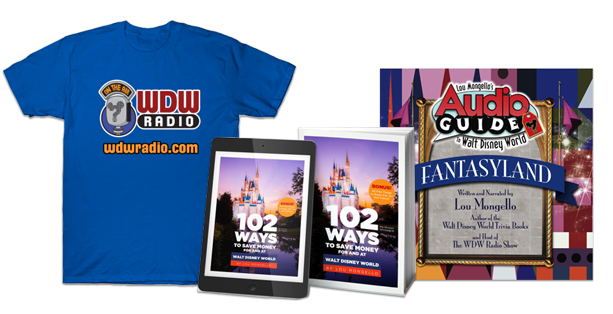 To learn more about Felicia and read her recent posts for WDW Radio, visit her author page by clicking on her name at the top of this post.